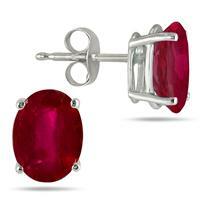 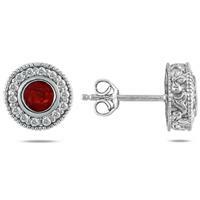 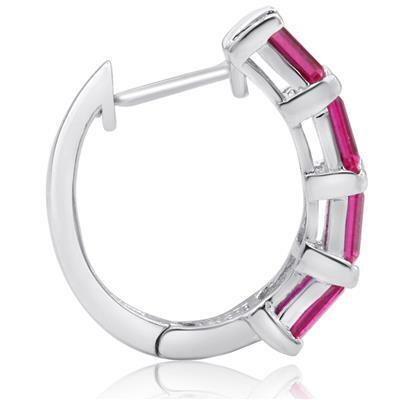 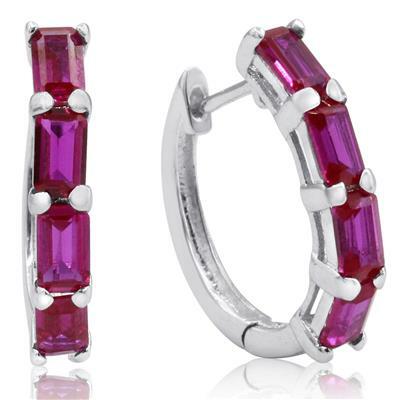 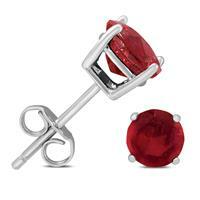 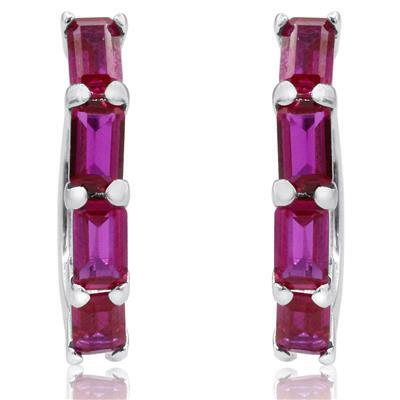 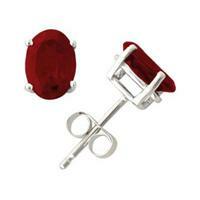 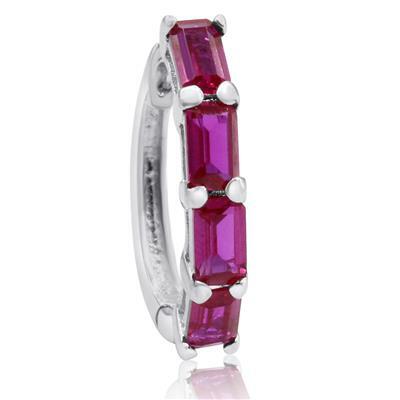 A beautiful pair of earrings featuring flawless lab created red rubies set on .925 sterling silver hoop settings. 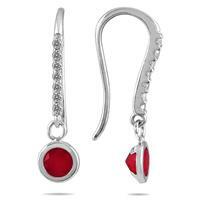 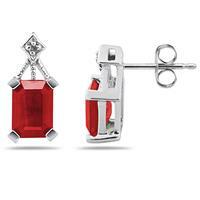 A beautiful pair of earrings great for formal and casual wear. 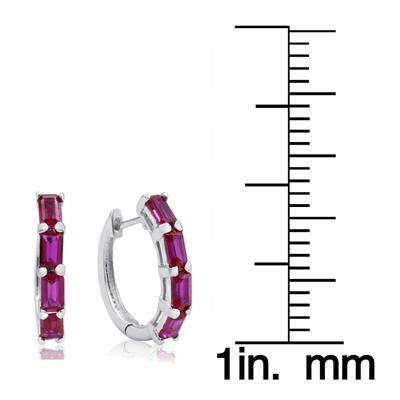 The earrings measure approximately 1/2 inch in length and secure with snap in posts.